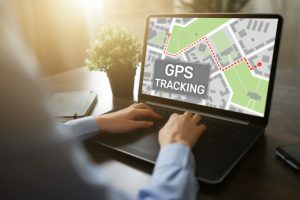 GPS has been incorporated in various applications, such as mobile phones and fitness trackers, a decade after it was developed in the 1960s. 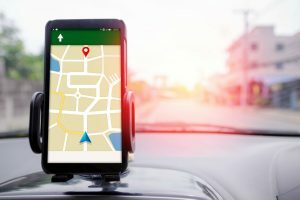 The most popular use of GPS is giving directions and traffic alerts. However, when it comes to gauging driving speed, the GPS speedometer seems like a better device. How accurate are GPS speedometers? 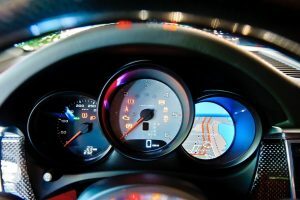 A GPS speedometer, also referred to as positional speedometers, measures the vehicle’s speed based on the distance the vehicle travels in a particular amount of time. When calculating the speed, it considers the Doppler shift. 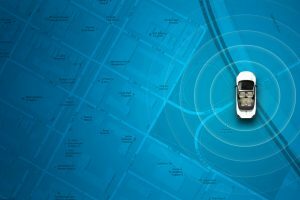 Because it runs uninterrupted calculations and gives regular updates, it tends to provide the user with more accurate information than the standard GPS. It is true that GPS speedometers are accurate, but how accurate are they? Are they reliable for driving? Standard GPS devices and GPS speedometers calculate speed in different ways. A speedometer measures the speed based on the number of times the wheels turn every minute or every second. So, if you know the circumference of your wheels, most likely, you can determine how fast you are driving. Nonetheless, the wheel size has a little bearing on the readings of GPS speedometers. Under right conditions, such as unobstructed location under a clear sky, it is accurate within 0.2 km/hour. 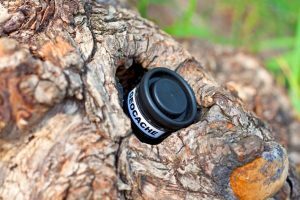 What this means is that as long as the device has access to the GPS satellite, it maintains its accuracy. 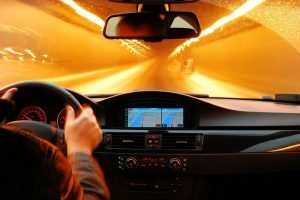 This decreases when the vehicle passes through a tunnel and other areas where the GPS antenna has difficulty in connecting with GPS satellites. As mentioned above, GPS speedometers calculate and display speed continuously and give regular updates. Therefore, the user is informed about the latest driving speed and other information possible at any given moment. 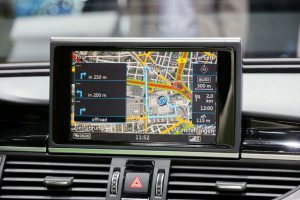 How Do GPS Speedometers Become Inaccurate? Just like standard GPS devices, GPS speedometers can be inaccurate too. What are the factors that can make it inaccurate? When the tire and pressure wear down, the wheel circumference also changes. It then affects the electronic or mechanical accuracy of the unit, making inaccurate calculations. 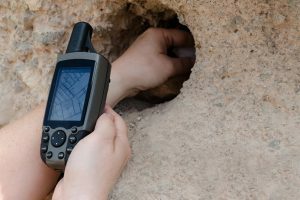 Moreover, many users believe that a standard GPS device is more accurate. GPS speedometers are set five to 10 percent higher. This is the fact that the manufacturers can get sued for if they tell the users were under the speed limit when they are, in fact, over speeding. As a result, many drivers tend to drive slower than they think when they use GPS speedometers. How to Install GPS Speedometers? The way you install a GPS speedometer can affect the device’s accuracy. Many users are terrified of installing it because they think that it requires a lot of wiring and work, and when they commit a simple mistake, the installation fails. On the contrary, GPS speedometers can actually be easily installed. 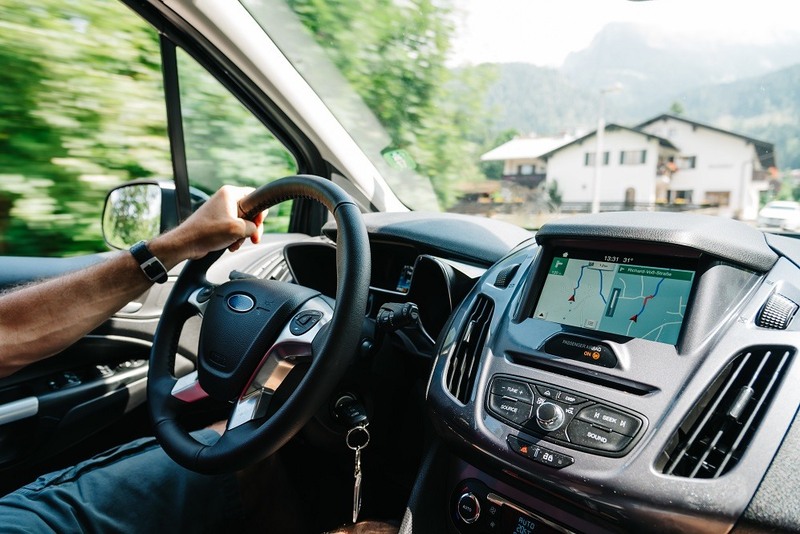 In fact, some GPS speedometers require connecting a few wires and putting the antenna outside the vehicle. Some are even plug-and-play devices and don’t need wiring at all. They are mainly connected to a 12V charger and mounted on the dashboard. However, when placing the antenna, it should be in the area where it can have an unobstructed view of the sky. This is to get the most accurate signal. Otherwise, the GPS speedometer will not calculate accurate measurements. When installing a GPS speedometer, also calibrate it with the vehicle’s wheel size and other factors. Many GPS speedometers, especially the newer models, have more advanced functions and additional features. Some come with water temperature gauges, oil pressure gauges, and programmable fuel pressure and lever gauges. Other GPS speedometer models include volt gauge and odometers. Moreover, the odometers sometimes display the car’s mileage or fragment mileage into resettable trips. When it comes to choosing an accurate GPS speedometer, there are several factors to consider. 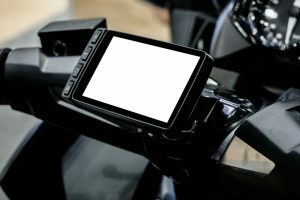 The following list can serve as your checklist so you won’t be that overwhelmed with the hundreds of GPS speedometer brands and models in the market today. Aside from continuous calculations and display, a GPS speedometer should also measure accurate speed information even at a very low speed. It should gauge speed from zero up to 300 mph or kph, and the very low speed from zero to 10 mph or km in tenth. 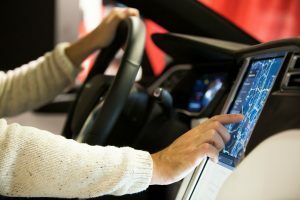 It will be ideal if a GPS speedometer measures the speed at a 0.25-second refresh rate. With this maximum speed recall function, you will be able to receive real-time calculations and updates. A GPS speedometer should be compatible with the vehicle where you intend to install it into. Many GPS speedometers are compatible with various kinds, brands, or model of cars, as well as off-road vehicles and for marine applications. The construction of a GPS speedometer speaks of its durability. It should have a lightweight yet compact build for convenience, as well as solid construction so it will no easily break or get damaged. The best GPS speedometer has waterproof and dustproof capabilities to add protection. It should last for years and withstand different weather and road conditions. A GPS speedometer should have a clear display with a convenient viewing angle and a comfortable amount of backlight. The information displayed should be easy to read. Ideally, the screen should be enclosed in a flat glass to reduce the glare caused by direct sunlight. This will significantly improve visibility even in bright conditions. Also, consider the display during nighttime driving for safety and comfort. Most GPS speedometers require 12V to 24V of power supply. Some have the provision for power bank. It would be better if the GPS speedometer has a low power consumption for longer battery life and reliability. A GPS speedometer is believed to calculate and display accurate speed and other driving-related information. Yet, how accurate are GPS speedometers, really? Several factors affect accuracy, and among them are the tire’s diameter and quality. In order to improve the accuracy of GPS speedometers, several buying factors and features should be considered. Factors such as compatibility, real-time tracking, durability, power consumption, and display should be checked.